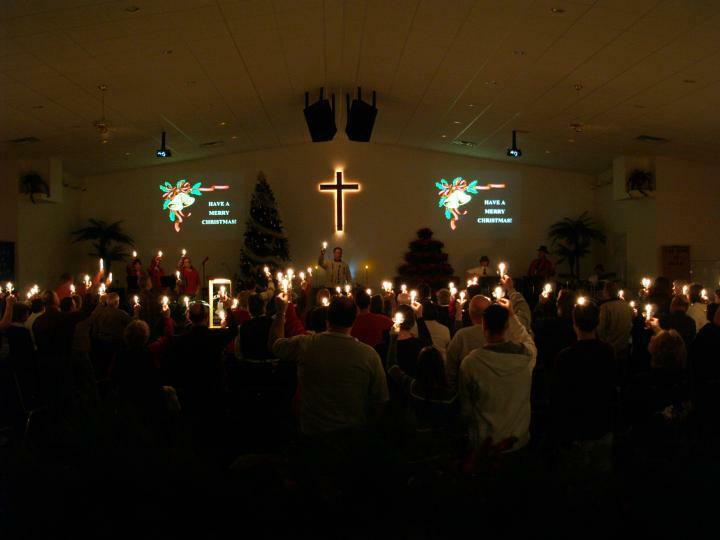 At New Day Church we worship in a blended style of contemporary and traditional. 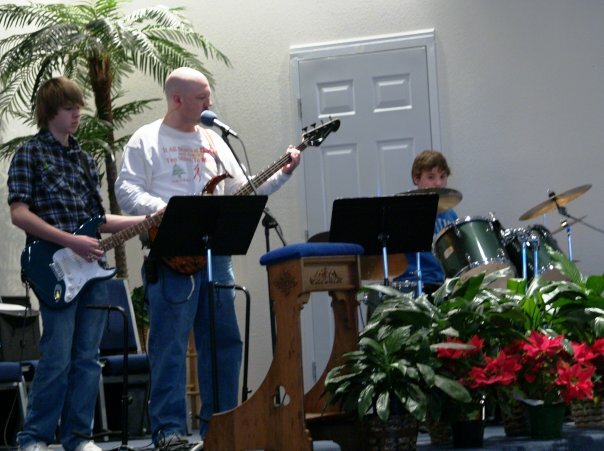 We have an excellent praise team consisting of young and mature members. 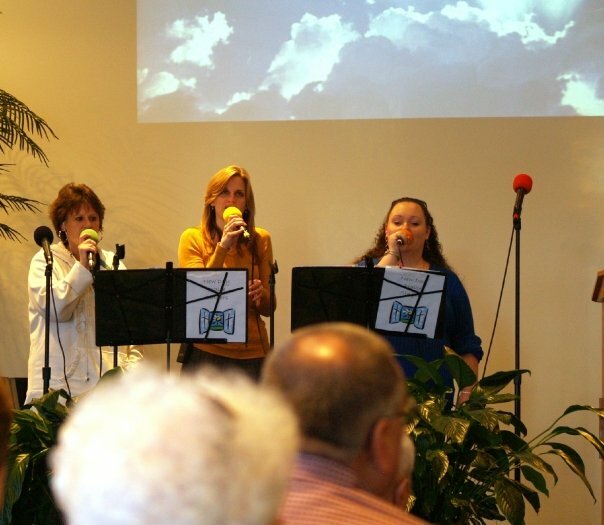 They are dedicated to helping make the worship services meaningful and fulfilling. During our worship we include the children and include SMALL TALK (children's message) as a part of our worship. After SMALL TALK the youngest children return to the nursery and the first -fifth graders have children's church which we call PRIME TIME KID'S CLUB. Our nursery is available for both worship and the education hour. Dress is always casual for our services. You will not feel out of place! We serve communion the first Sunday of each month during worship. Holy Communion at New Day is open to all who wish to share it with us that day. It is always explained and recognizing that all churches are a little different we never expect anyone to receive communion if you choose not to. We know we will not be for everyone, but believe we are for some and would encourage you if you are not attending another church to visit us and give us a look. You will not be singled out and recognized during worship, even though we appreciate so much people visiting and seeing what New Day is all about. Please feel free to contact Pastor Bruce if you have any questions or concerns.